Why a Caravan from Donehue's Leisure? 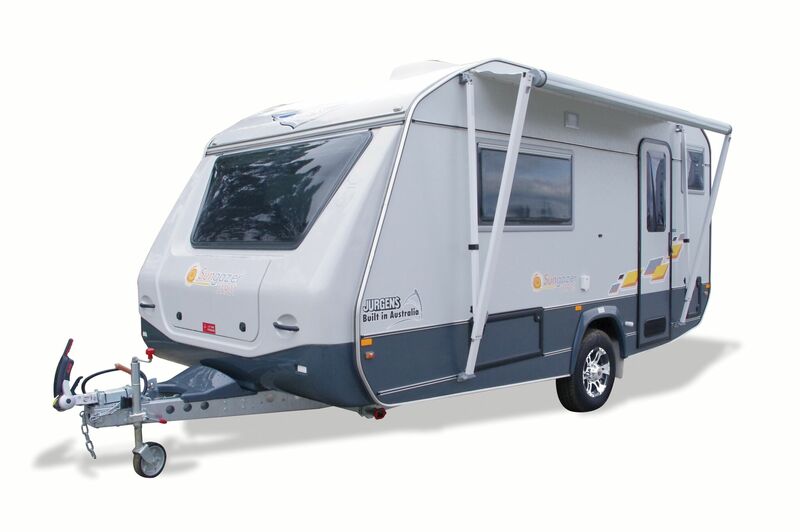 You’ll find great caravan value at Donehue’s Leisure. Always! 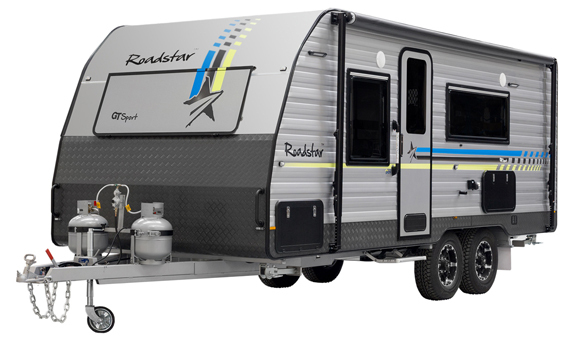 Donehue’s Leisure is one of the nation’s largest dealers of Australian-built Roadstar, Avan, Golf and Jurgens Caravans and Campers, delivering right around Australia. 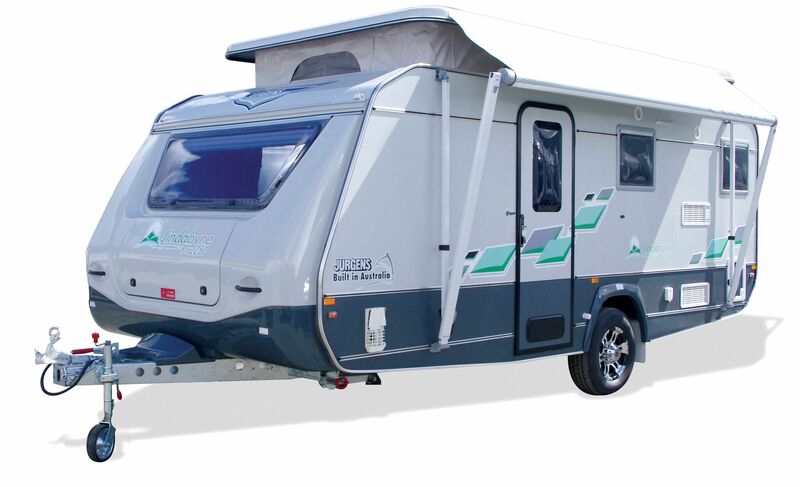 We stock other caravan brands, too. Blending style, function, creative use of space, strong durability, great value for money a caravan to suit your needs. Quality construction. True relaxation. Affordable price. That’s what the Roadstar GT Sport is all about. Our 600 Series Hard Top range comprises our newest styles, with larger floor area allowing inclusions for your travelling comforts on a grander scale. The 600’s additional floor space is put to work by clever designs and high-tech construction fittings. Beautifully crafted furniture and deluxe fittings give style and functionality to spacious living and kitchen areas. Our generous range of layouts offer a variety of sleeping and living configurations, while our options, including the Avan Style Pack & Adventure Pack, give you flexibility to individualize. Smart interior design ensures maximum comfort and versatility, with an abundance of layouts and options to suit almost every touring need. 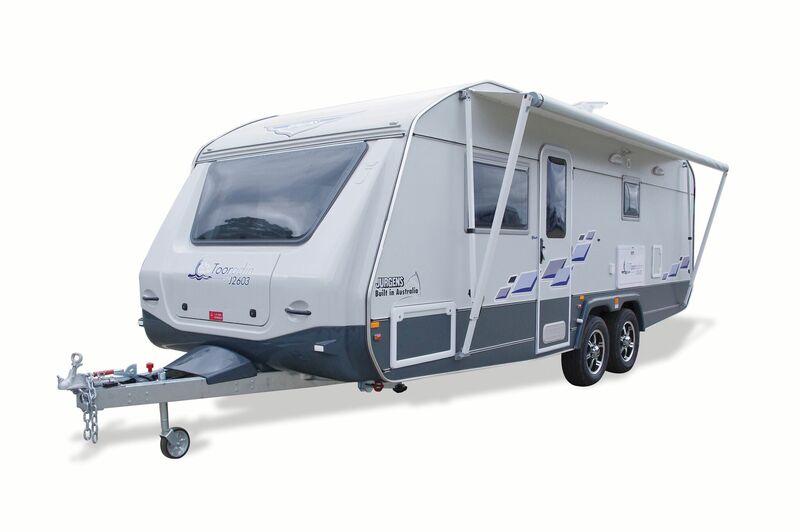 Explore our range to see just why the Aspire Series is the very best value caravan of its class. Spoil yourself with a Titanium and Allure pack upgrade to give your Aspire the most contemporary colour schemes in the market. 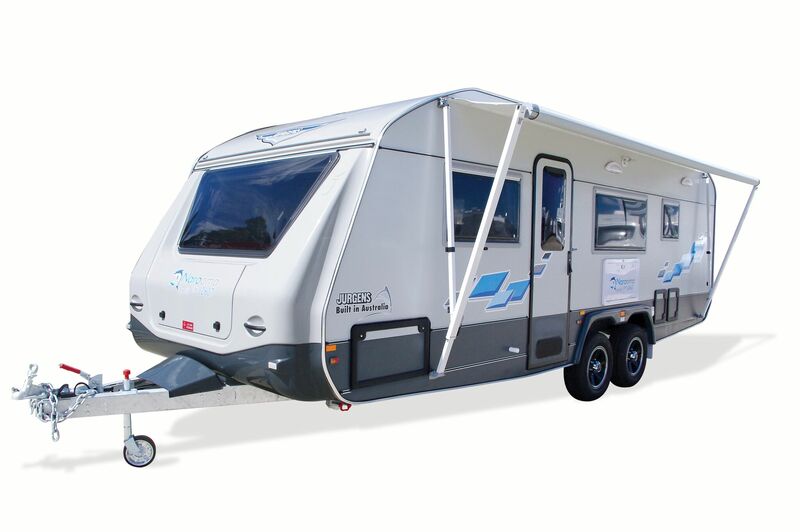 Avan AdventurePLUS revamps the traditional Aliner and Cruiseliner series of campers, maintaining the popular camper layouts with more rugged features and greater ground clearance to suite the more adventurous. 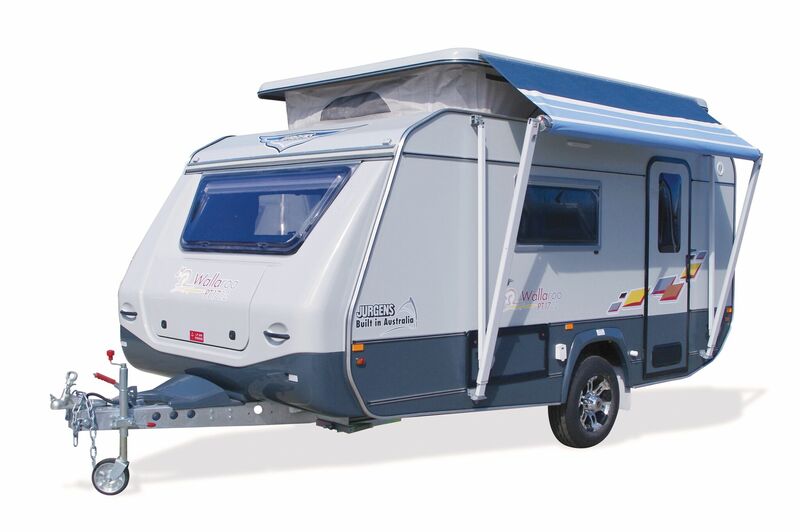 Sportliner is the perfect little companion for that quick weekend getaway in economical camper accommodation. Compact, lightweight and so easy-to-tow, Sportliner’s design is well suited for couples or the single traveller. With three layouts, generous standard features and a range of available upgrade options, Sportliner will surprise! The 23ft, dual axle Tooradin is the all-new flagship of the caravan range – incredibly spacious, luxuriously appointed and ideal for extended touring. Select from a choice of layouts and additional features including bike racks, a washing machine, wine cooler, exterior slide-out kitchen or BBQ. The 23ft Narooma family van sleeps up to 5 and features a practical layout with a choice of a triple or double bunks and a full bathroom with separate shower and toilet. Standard additional features include bike racks and an exterior picnic table, with options for leather upholstery, an exterior slide-out BBQ and washing machine. The ever-popular 21ft dual axle Lunagazer touring van is light enough to be towed by a regular family sedan. Optional en suite and bunk bed models are available. 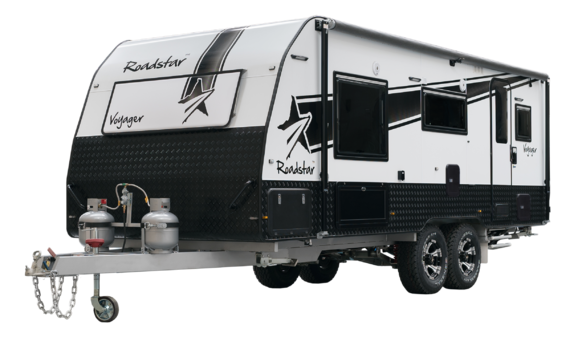 The 18ft Skygazer is the largest single axle offering. It’s spacious enough for extended trips and nimble enough for weekend getaways. Choose from double or single beds with the luxury of a full ensuite. 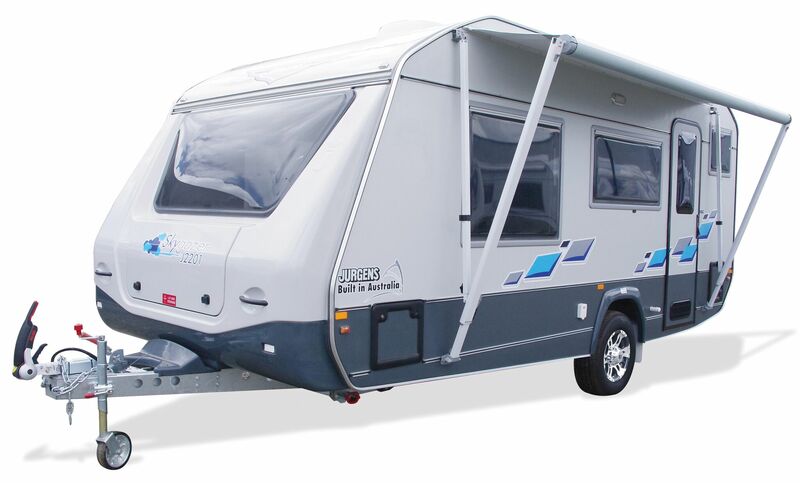 The compact 16ft Sungazer is a compact and versatile caravan that shares many larger model features including a full kitchen, shower and toilet. 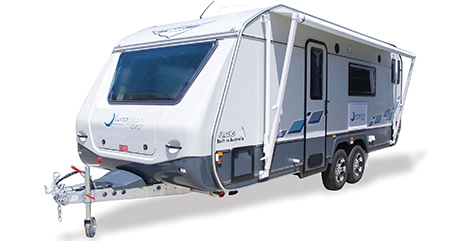 The Sungazer can comfortably be towed by many mid-size family cars and compact SUV’s. The 15ft Wallaroo is ‘a lot of van in a little package’, sharing many of the same great features despite an inexpensive price tag. Ideal for smaller tow vehicles. 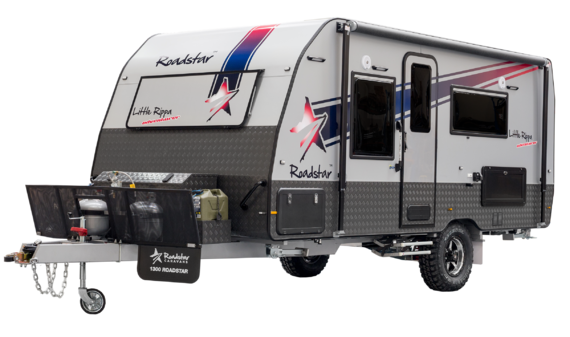 The 18ft Jindabyne takes compact Pop Tops to a whole new level, with an incredibly spacious interior, modern kitchen, and plenty of storage.